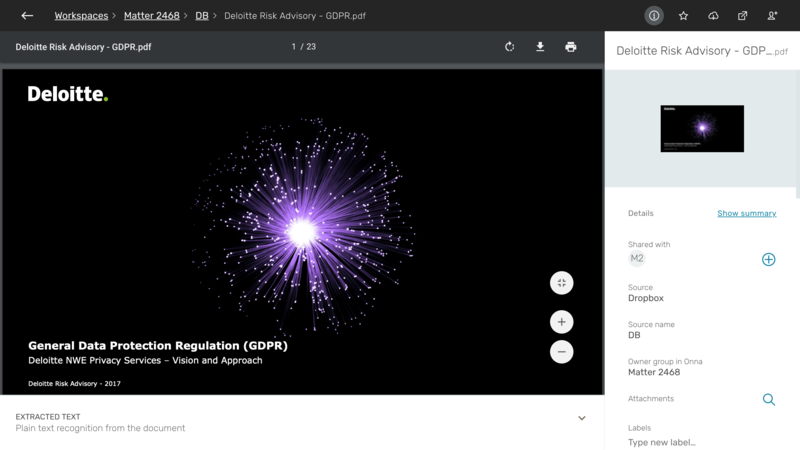 Onna connects directly with Dropbox's API to collect all files stored in native format. 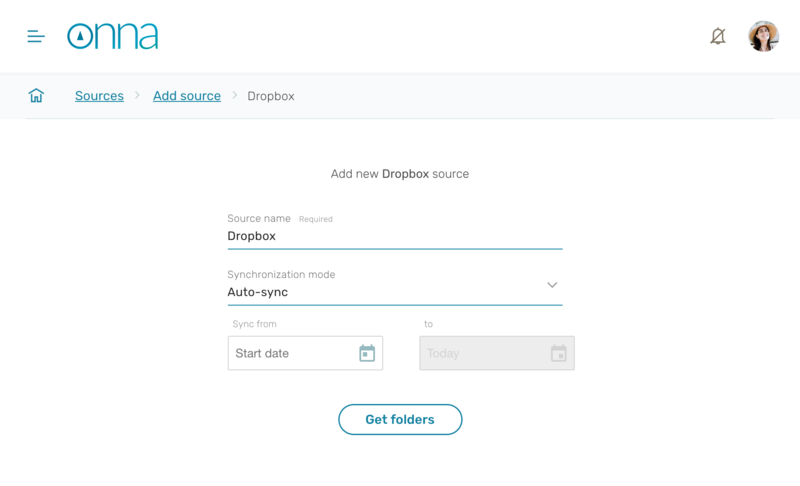 The synchronization scope currently encompasses entire Dropbox accounts or recursive sync of any root folder. 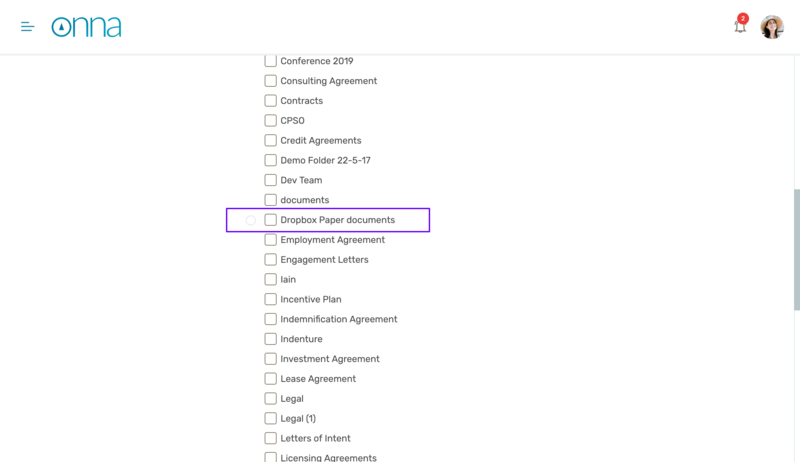 *Please note that permanently deleting a file from Dropbox (without moving it to the Trash folder) will not delete it from from Onna due to a limitation in Dropbox's API. 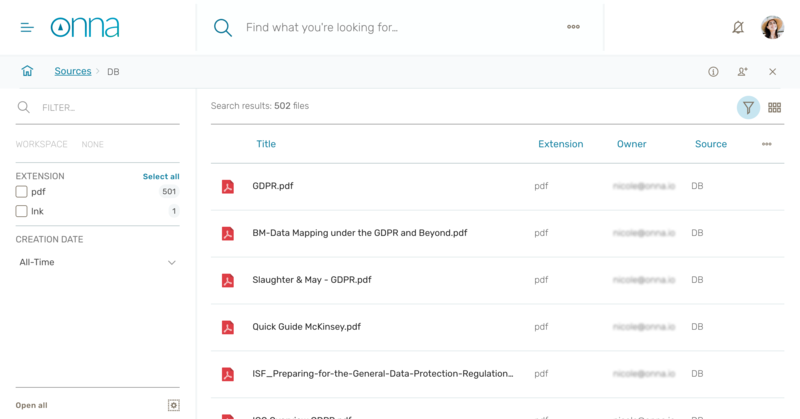 Yes, you can export data and metadata in eDiscovery ready format. 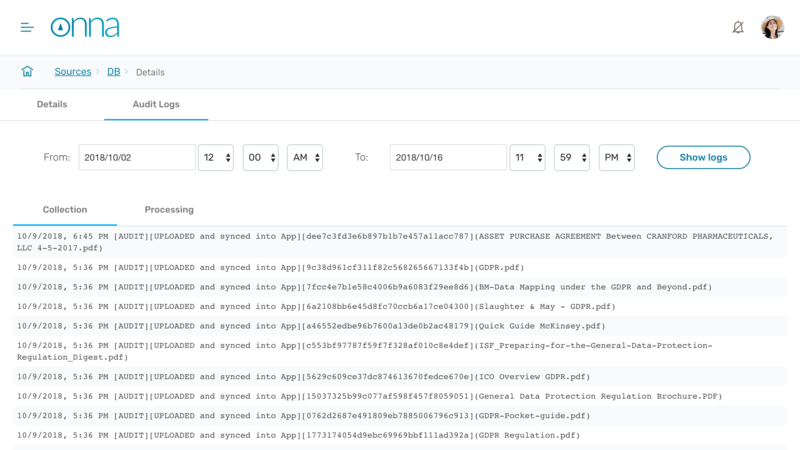 Load files are available in a dat file, CSV, or custom text file. This is only available for Dropbox Business. 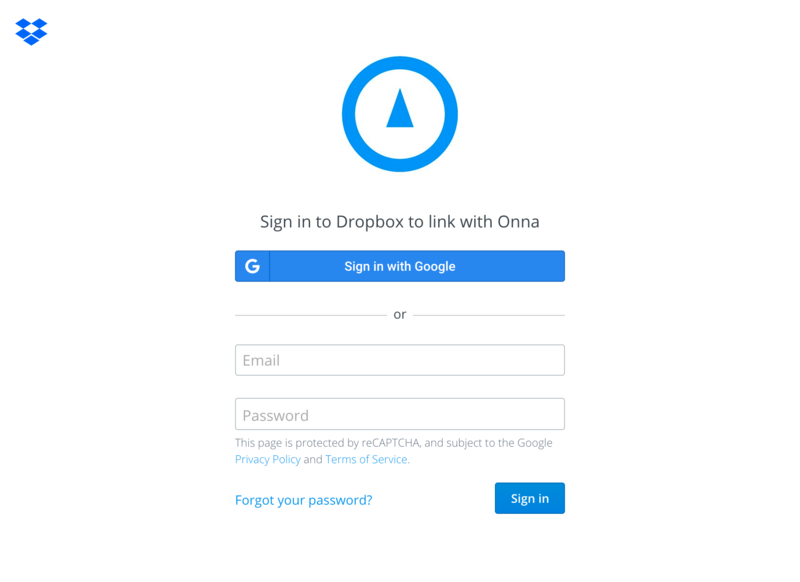 Onna uses OAuth to connect to Dropbox accounts. Below is the two-step process you have to take to authorize Onna to collect from the account. First you'll have to add user credentials and give permissions to Onna to access the account. Once you've signed in, you'll be taken back to Onna to configure your source. Select the folders that you're looking to sync and click 'Add & Sync'. 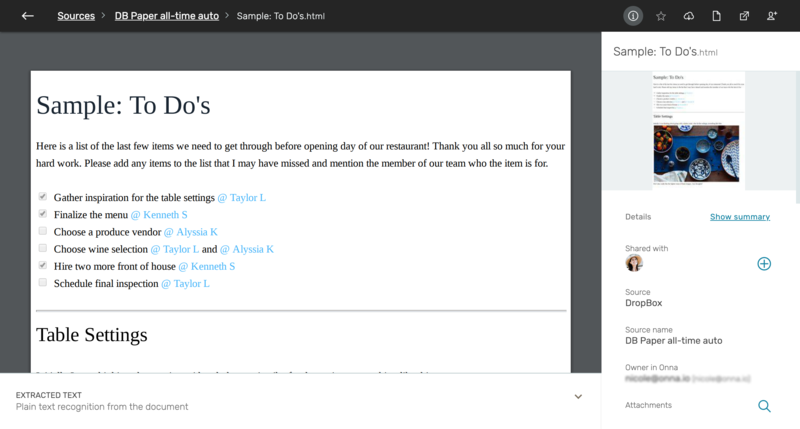 This integration will now appear in your Sources page and within your workspace if you've added it there. 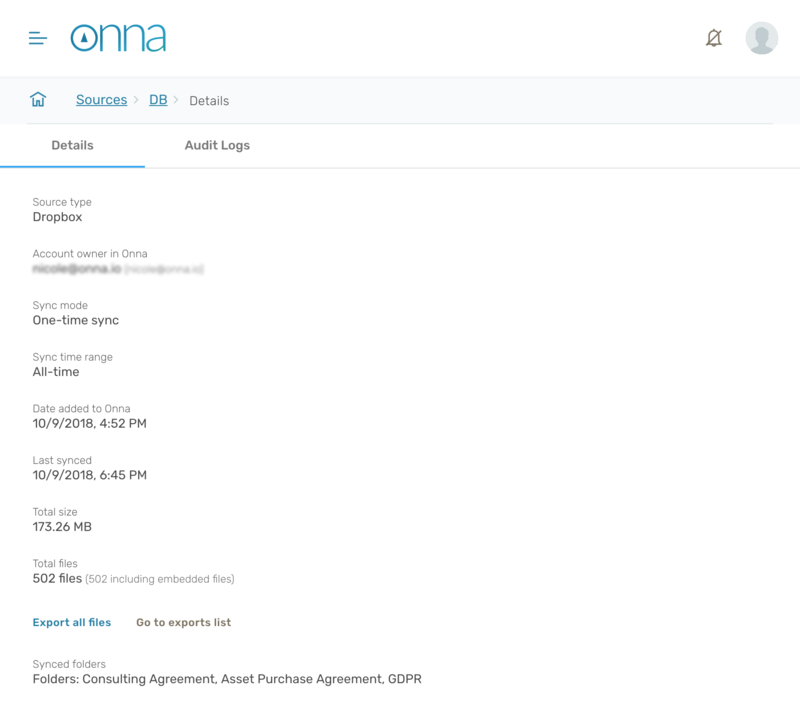 Onna will begin to interact with Dropbox's API and begin to sync files. Files will be processed and indexed so that all is searchable. A source will indicate that it's syncing during this process. When you click on the Dropbox source, you will start seeing results being populated. Onna renders all Dropbox files in their original format. The example above is a PDF. 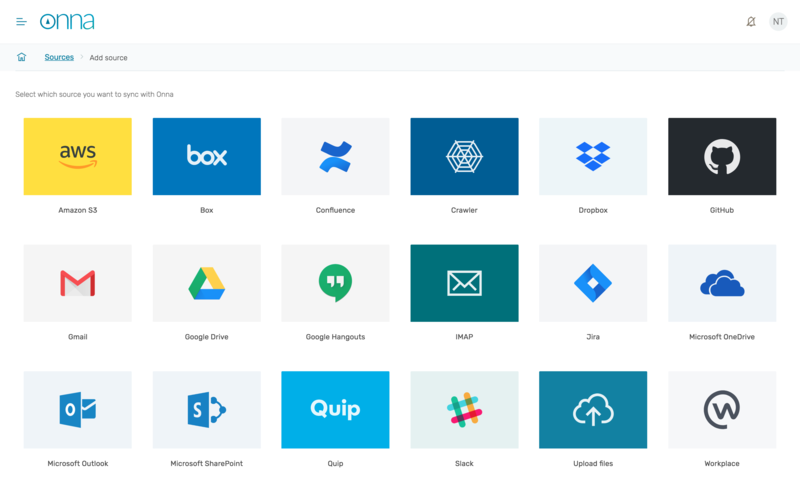 Ready to start collecting from Dropbox?